Get know the art of touch and grant your body an adventure of relaxation and harmony! Spoil yourself with our wellness massage, done by our professional masseurs, who know how to make you lose your tension. Burden of the day sap our energy and make felt back- and headaches. 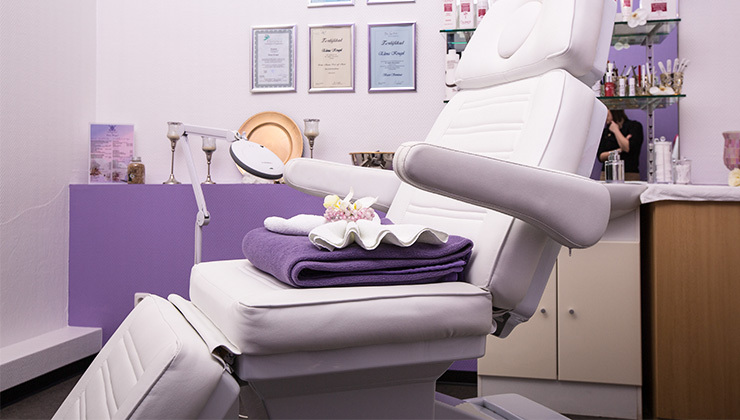 Our cosmetic studio has a huge assortment of services in the wellness zone, which let you forget the problems of the day. For example, the ear candling. It is an ancient tradition brought partial by Asians and partial by Native Americans to Europe. This massage is a wonderful method to take away nervousness and stress or acute cold, suppurations of the sinuses and much more. 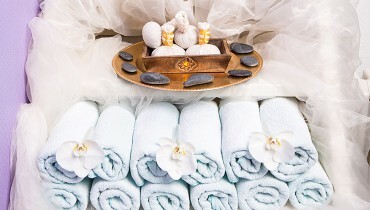 Further, we afford the classic full body massage, which brings back harmony to you, relieves your muscles from tensions. Also, we have the herbal stamp massage will bring you pure relaxation. 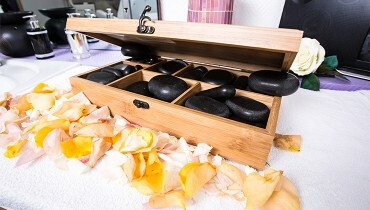 For that our masseurs use cloth bags filled with plant extracts, fruits and spices, dipped in herbal oil. Then he places these bags with several pressure techniques on your body. The honey massage has its origin in Tibet and Russia. The honey and the special technique of using it helps the body to detox and to purge. 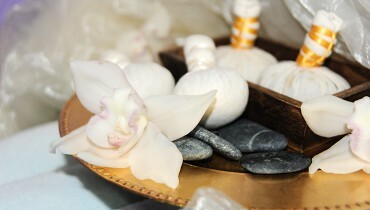 Also, this massage brings back harmony to your body and appeals positive on the immune system. Fix an appointment in our studio and spoil your body with a wellness massages. You will love it and come again and again!